Our LA Office is Moving! As of February 1st, 2012 our Los Angeles office will be located in the Miracle Mile district on Wilshire Blvd. We look forward to showing off our new space with you! PS: 2-hr Parking will be available for visitors on Sweetzer. 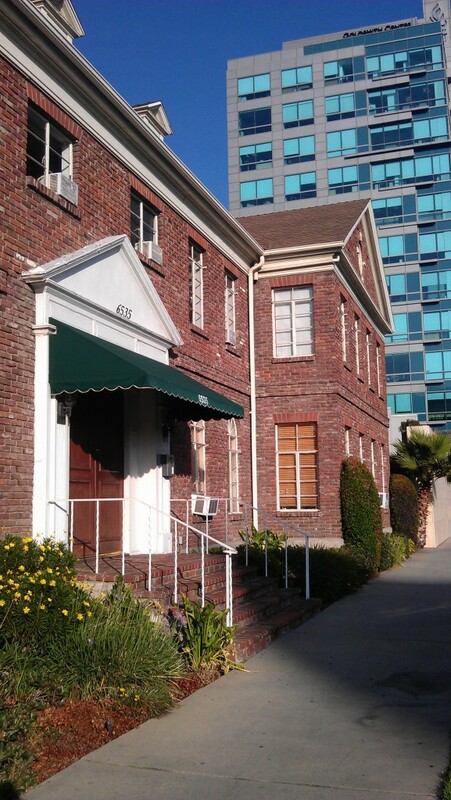 Our snazzy new digs: built in 1951 to house a prestigious law firm in LA's Miracle Mile District.